Most cryptocurrency users have no love lost for Ripple and its underpinning technology. That is only natural, as this project is not a cryptocurrency venture in the traditional sense. Despite this opposition, the company is working on improving its technology and offerings. Convergence is a rumored project in development, and it could pack quite the punch. 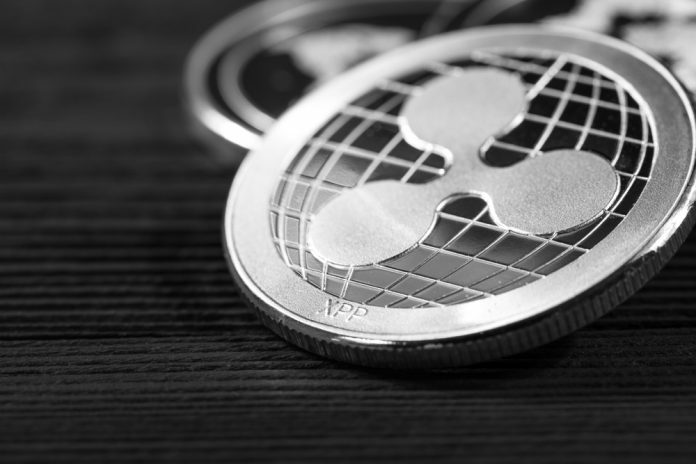 Unlike what some other sources may claim, Ripple has not officially confirmed it is working on a project called Convergence. On paper, there is no need to do so, as its existing technology stacks appear to be working just fine. The company offers many different projects which can be of great use to companies active in various industries. Its xRapid solution is by far the more popular one, as it can disrupt money transfers and other aspects of finance with relative ease. Alongside xRapid, Ripple offers services known as xVia and XCurrent. Both of these services are also of great interest to a lot of companies, although it remains to be seen if and when these solutions will ever be used in a commercial manner. Incorporating new technologies into traditional systems is not easy, mainly because old technology and new solutions do not play well together in most cases. It now appears Ripple may be working on a fourth technology stack, although it would not include any new technologies. Instead, it would combine xRapid, xVia, and xCurrent in a new offering known as Convergence. This has not been officially confirmed by Ripple representatives, although a recent interview by Jim Chauncey-Kelly seems to hint at such a project coming to market in the coming months. Further details regarding Convergence are hard to come by. This is primarily because, again, the project doesn’t officially exist yet. For companies looking to explore blockchain technology or Ripple’s native XRP asset, Convergence can offer a lot of potential, assuming it ever comes to market. It would make perfect sense for Ripple to offer a combined technology stack on this level, although it remains to be seen how the company goes about things. Whether or not Convergence exists will ultimately not matter all that much. All of the underpinning technology stacks are in place and fully operational already. Companies can tap into these products whenever they see fit, although they may require a bit of work to set up. All of these rumors confirm that there is a growing interest in what Ripple has to offer. Disrupting traditional finance with blockchain technology and digital assets will not happen overnight. This is a painstaking process which will take many years, if not decades, to fully hit its stride. Even so, Ripple is doing a lot of things right, regardless of what the cryptocurrency community may think of its actions. An interesting future lies ahead, with or without a project known as Convergence.